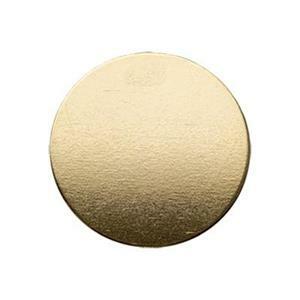 This 11mm gold-filled 24 gauge circle blank is ready for you to make an impression. Stamp it, texture it or leave it shiny bright. It's completely blank so you can make holes wherever you see fit. Lovely with one of our many wholesale gold filled chains.